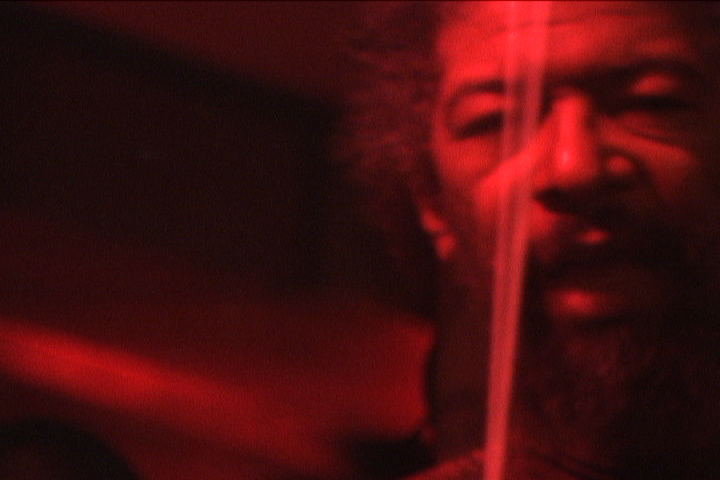 JazzTimes Critics Poll | Black February, a film about Butch Morris. BLACK FEBRUARY was chosen as one of the critics picks in the JazzTimes best of 2011 critics’ poll. Thanks to Bill Meredith for choosing us as one of his picks for best Film/Video/TV Series of the year. This entry was posted on March 29, 2012 at 10:17 pm and is filed under Press with tags Best of 2011, Bill Meredith, Critics' Picks, JazzTimes. You can follow any responses to this entry through the RSS 2.0 feed. You can leave a response, or trackback from your own site.